Speculoos is a Belgian speciality. 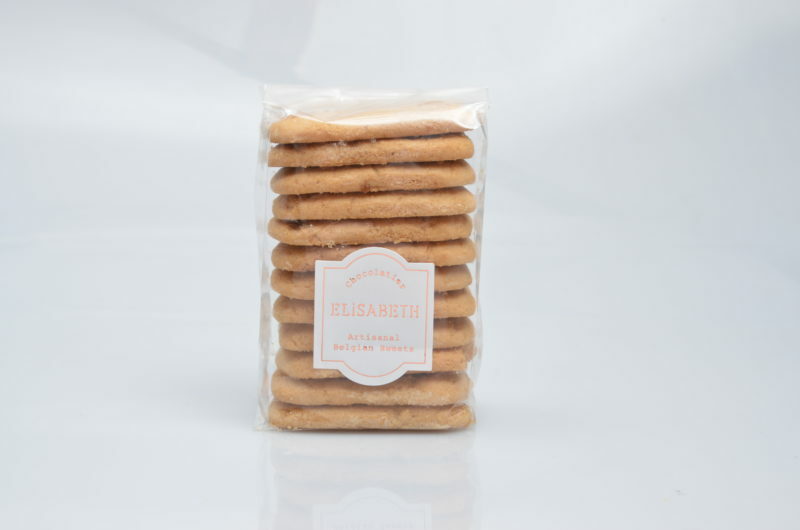 It is a crunchy and savoury shortbread biscuit including ravishing spices such as nutmeg, clove, ginger and cardamom. This speculoos contains almonds.